After a successful 2016 season spent in York, the next step on the comeback trail for Micah Owings will take him to the Seattle Mariners organization. Owings announced his signing with Seattle on Twitter, Monday afternoon. 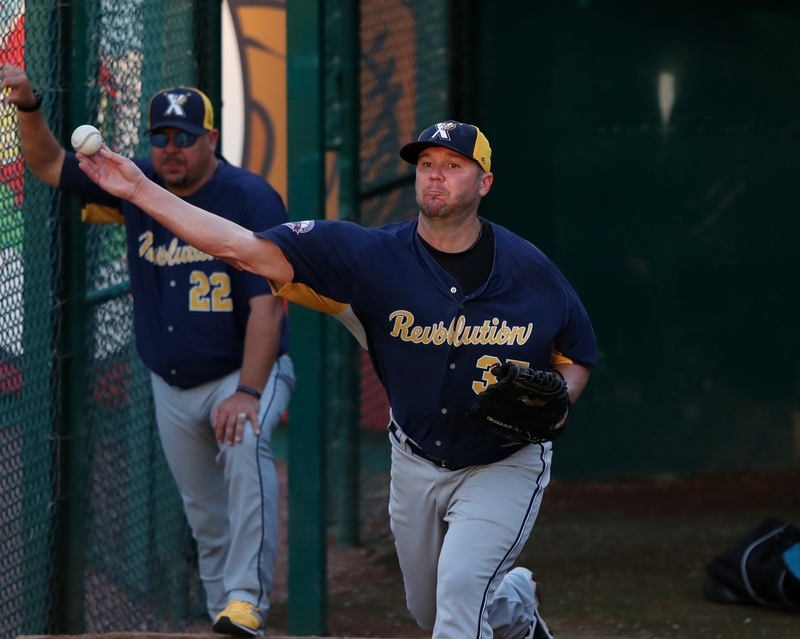 The Major League veteran returned to professional baseball for the first time since the 2014 season with the Revs, and embraced York as his summer home as well as the Atlantic League as his path back to the big leagues where he has pitched for parts of six years with the Diamondbacks, Reds, and Padres. The 34-year-old was one of the on-field and clubhouse leaders of a Revolution squad that won 76 games, three shy of the franchise record. Owings will join the Mariners where he will look to complete a five-year big league comeback in 2017, having last pitched in the Majors with San Diego in 2012.